Don’t throw away the left-overs!!!! Check out the Bow n Go Flip Flop Pattern! 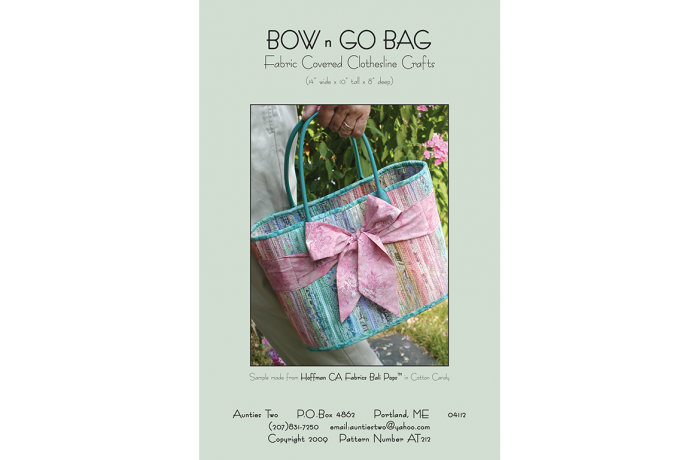 On page 7, to delineate pockets stitch seams from the bottom of the bag to the top of the pocket at desired intervals.